Göran Marby, ICANN’s President & CEO has appointed 2 deputies following the recent resignation of Akram Atallah. 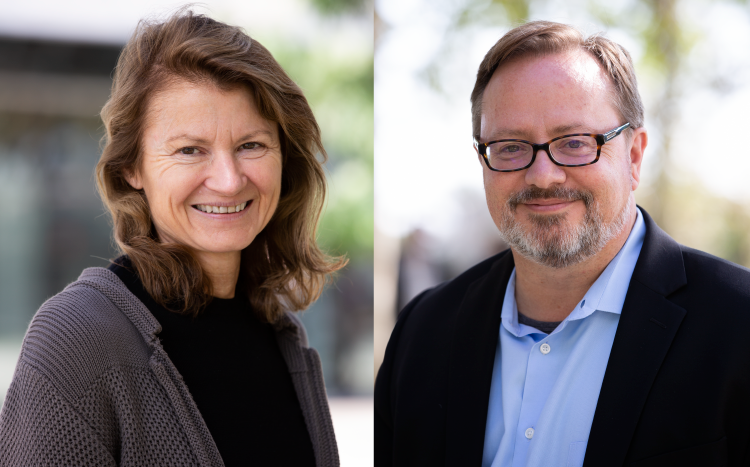 The new deputies are both long term ICANN staffers – John Jeffrey, General Counsel and Secretary, and Theresa Swinehart, Senior Vice President, Multistakeholder Strategy and Strategic Initiatives. “John has more than 30 years of business, legal, strategic, and general management experience, having served in increasing levels of responsibility at Live365, Discovery Communications, TCI, and Fox Television, as well as private litigation practice. He has been ICANN’s General Counsel and Secretary since 2003. In his role, John is responsible for the ICANN org legal department, with oversight of contractual services, intellectual property management, litigation, reconsideration requests, organizational compliance support and the Complaints Office, among other areas. Meanwhile, at the ICANN63 currently taking place in Barcelona, David J. Redl, Assistant Secretary of Commerce for Communications and Information at the National Telecommunications and Information Administration, has spoken out against ICANN staff who leave the organisation and immediately take up positions with other organisations in the sector. The comments follow the recent departure of ICANN’s former number 2, Akram Attalah, who resigned and it was immediately announced by the largest operator of new gTLDs by domain names under management, Donuts, that he would be commencing as their head in November. “While the community has greatly improved ICANN’s accountability through the IANA stewardship transition process, there are still improvements to be made,” Redl said. “As one example, we need safeguards to ensure that ICANN staff and leadership are not only grounded ethically in their professional actions at ICANN, but also in their actions when they seek career opportunities outside of ICANN.